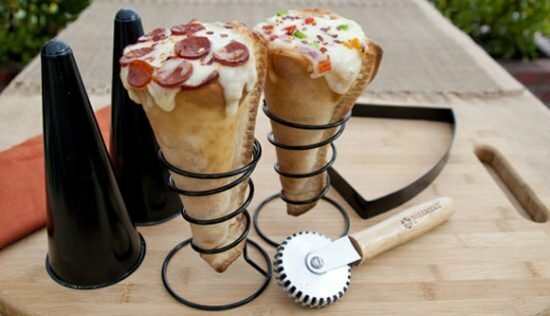 Ever wanted a delicious pizza cone? well they have a kit to make them. It’s the perfect way to eat pizza on the go and to drain grease onto your lap if you bite the bottom.